We ran the logo contest for 1 week, and now we have all the submissions. We have selected our top 7 logos, and now it is up for a vote to see what the community wants most. Please take the time to look at each logo and vote. 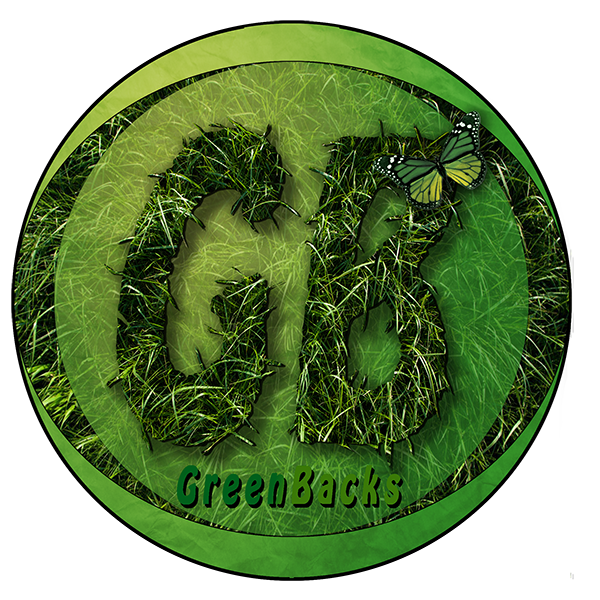 We are rewarding the top 2 logos, but only 1 will be chosen to represent GreenBacks. 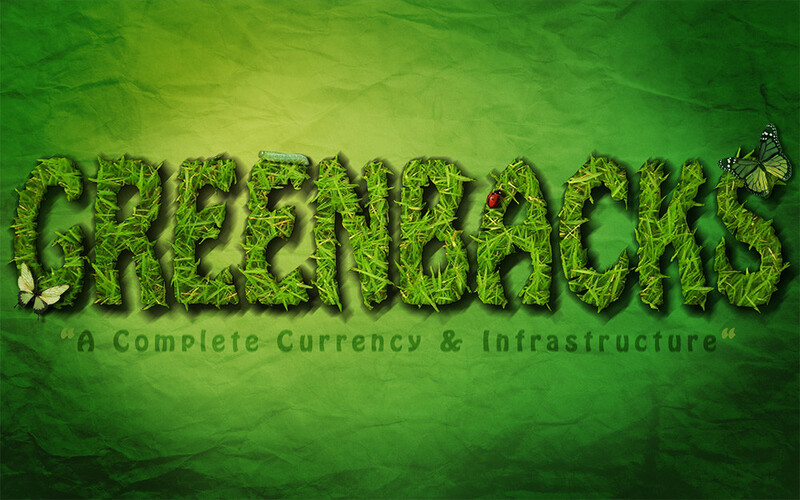 GreenBacks: A Complete Currency - Launching Soon! 3 & 4 are the same, and it does not appear that all the logos are here. It is fixed now, and yes, we stated we would choose our top 7, and then those would be voted on. Is there any reason why you two can't vote? We can't accept votes in the comment section because we don't want people being able to vote twice. Good Luck to all the designers that have been chosen and guys, please avoid vote rigging it wont give you any satisfaction newbie should not be allowed to vote. 2 bad... For what it's worth: Logo nr 4 looks ok. I assume it's because we are newbie members? As a holder of over 35k (not a lot but enough for a say) It would have been nice to be able to participate. Nope you are correct. In a popularity contest it should not really matter the members level. Right? They are really looking for the most opinions and its not like we can vote twice (..er I guess you could make a bunch of accounts). BTW a couple more posts and I'll have graduated to "Jr. Member", so I had to reply. Its really all about who can get the most friends in here to vote for his/her logo. Not witch logo that is the most useful or best. < - Jr Member! GreenBacks should come up with a Proof of Vote system (POV) tie it to their blockchain somehow. 1000 GB per vote? Thanks for not deleting my posts, I got to VOTE! I really like number 2. Simplicity and straight lines is something I love with logos.